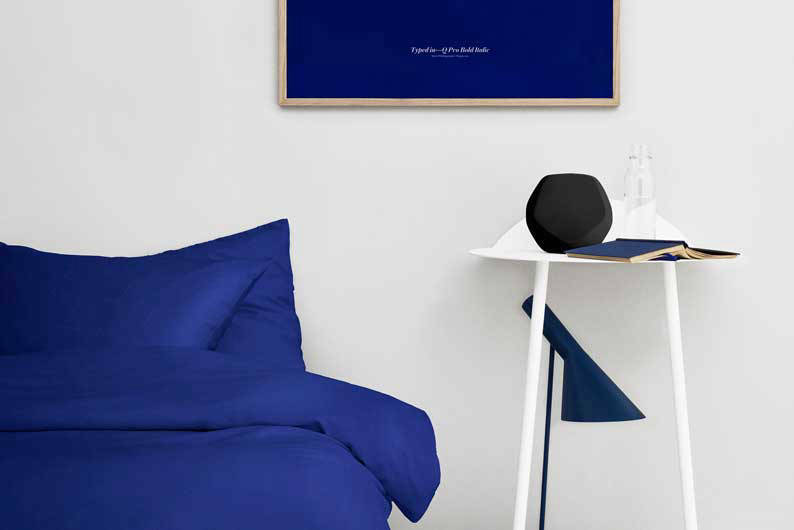 Great Giveaway: Get the best sleep of your life! 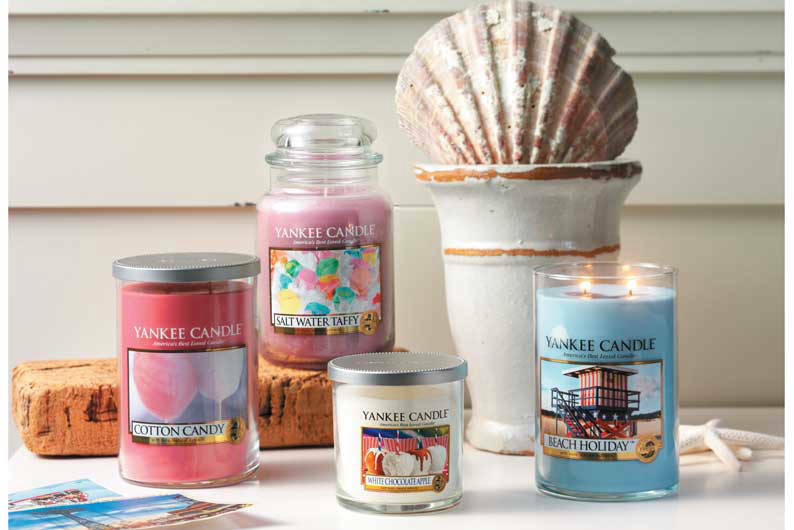 What’s in the Lookbox Living Great Giveaway design package? Check out this $6,999 Sealy mattress! Buying a mattress in Singapore is no easy feat! 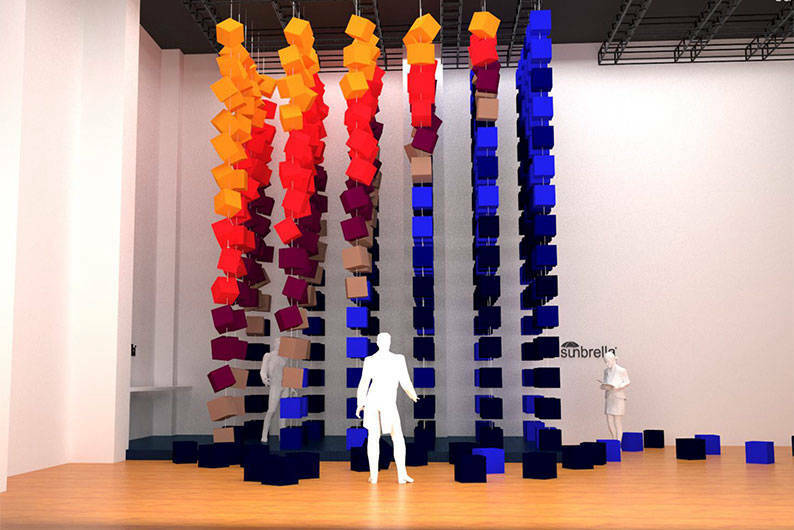 After all, the mattress is a big ticket item that’s quite a heft investment. The good news is, a quality mattress will last you many years down the road! With so many mattress brands available, picking one that is of optimum quality and at a reasonable price can be a challenge. One of our favourite brands is Sealy, which also happens to be one of Singapore’s most popular and trusted names in bedding. As part of the Lookbox Living Great Giveaway competition, Sealy is adding to the $35,000 prize pool with a must-have king-sized mattress worth almost $7,000! Measuring at 183cm by 190cm, this king-sized mattress features refined spring technology and an innovative edge support system. It’s a plush and luxurious premium mattress that’s arguably one of the best on the market right now, promising maximum comfort each and every night. One of the mattress’ main highlights is the SRx alternating spring technology that automatically senses your body’s weight and motion. The coils within the mattress smartly responds to you and gives you the deep-down support that you need for a good night’s sleep. This particular Sealy mattress also solves one of the peeves many of us have with regular mattresses: Don’t you just hate the fact that the different parts of a mattress each have different levels of stability and support? For example, you’re lying comfortably in bed and you roll towards the edge to find a cooler spot, only to find yourself lying smack in the middle of the hard and stiff edge of the mattress. 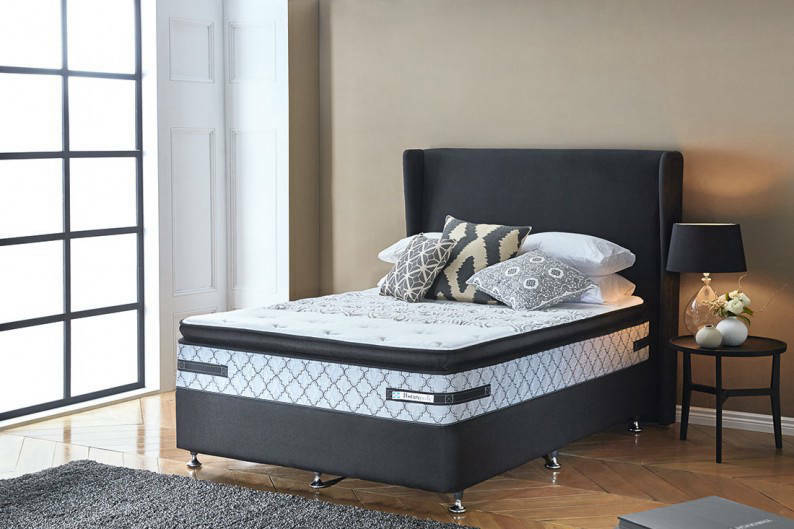 This UniCased mattress however, features an innovative support system that provides greater flexibility and a seamless transition from one edge of the bed to the other. Simply put, this means that you’re maximising your sleep surface! 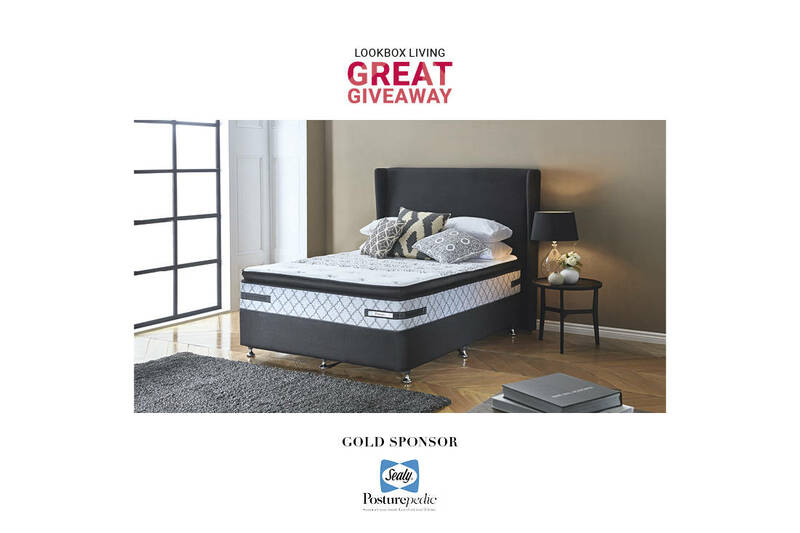 To stand a chance to win the Sealy UniCased Posturepedic Bishop mattress, take part in the Lookbox Living Great Giveaway! 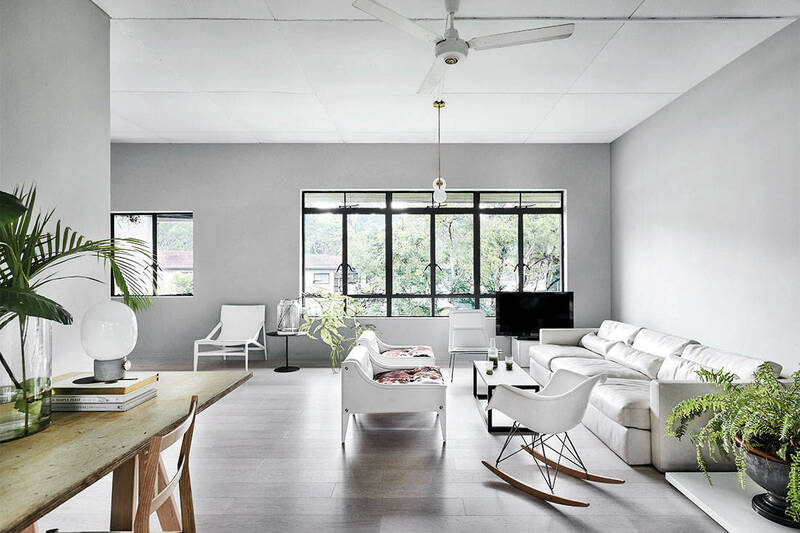 Effortless style meets relaxed vibes in this tranquil walk-up apartment that’s home to SLOWHOUSE founder Bella Koh and her family.